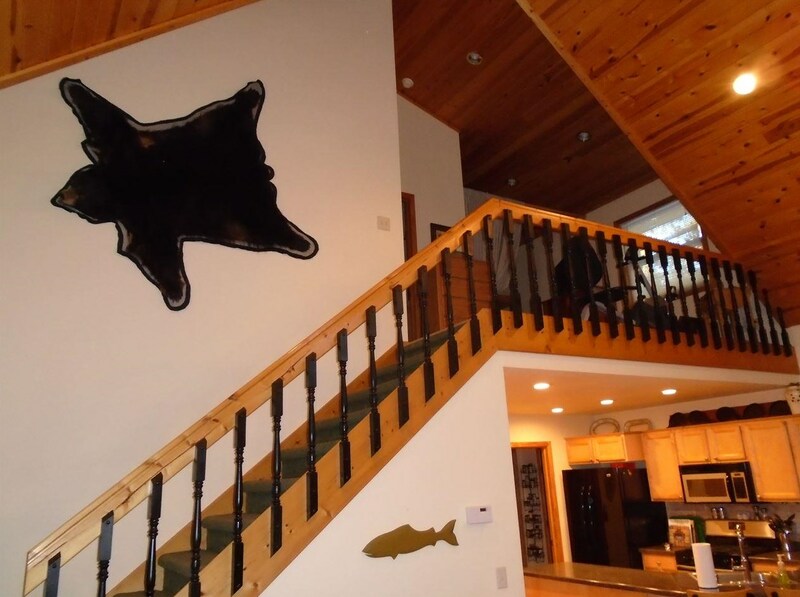 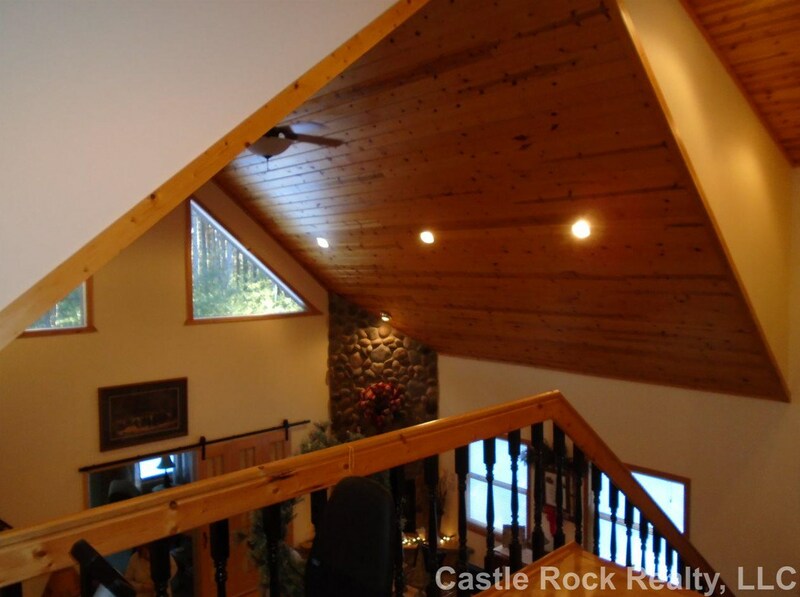 Beautiful Custom Designed home being sold by the original owners! 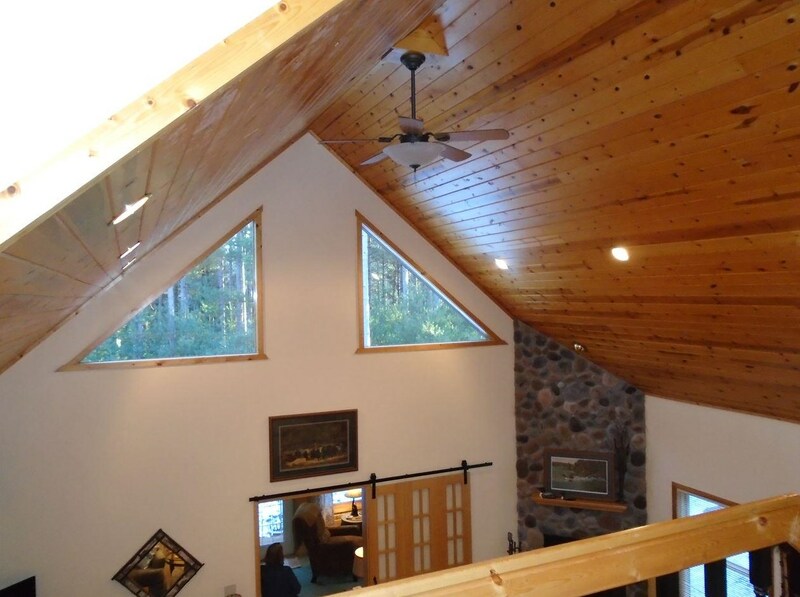 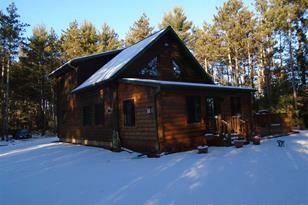 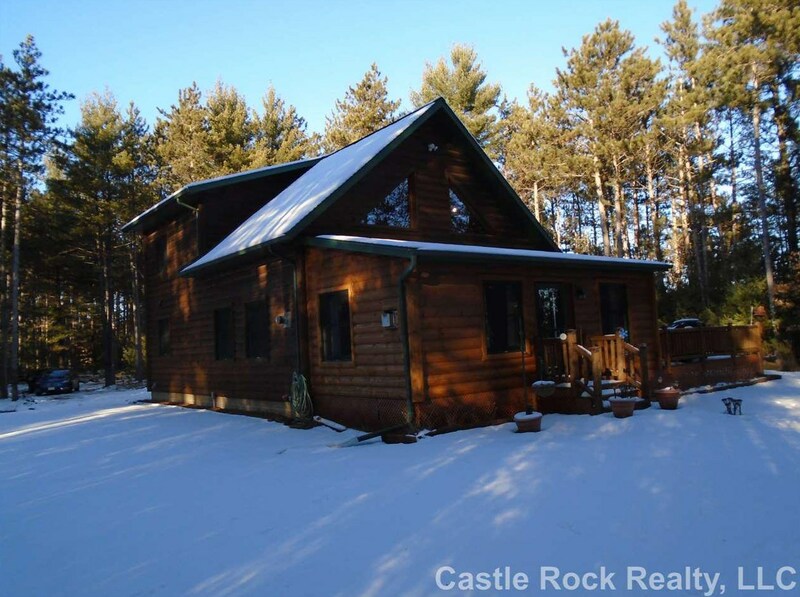 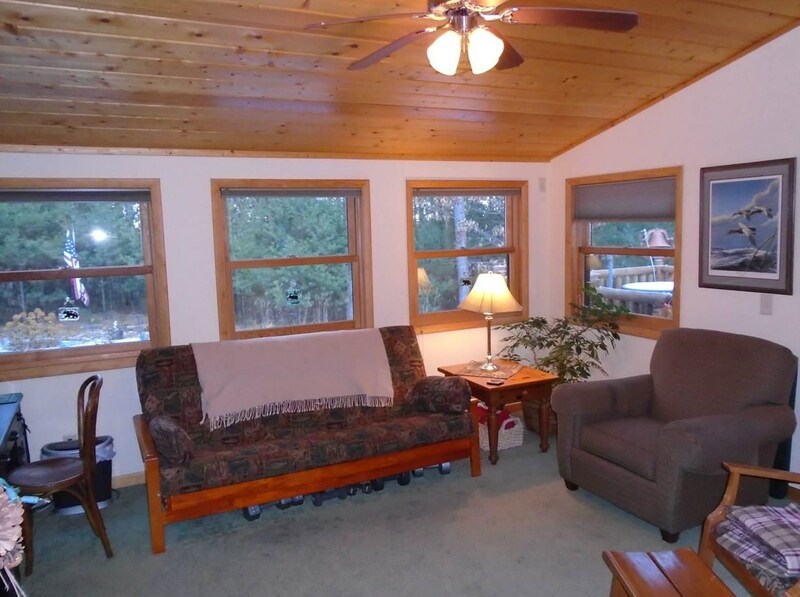 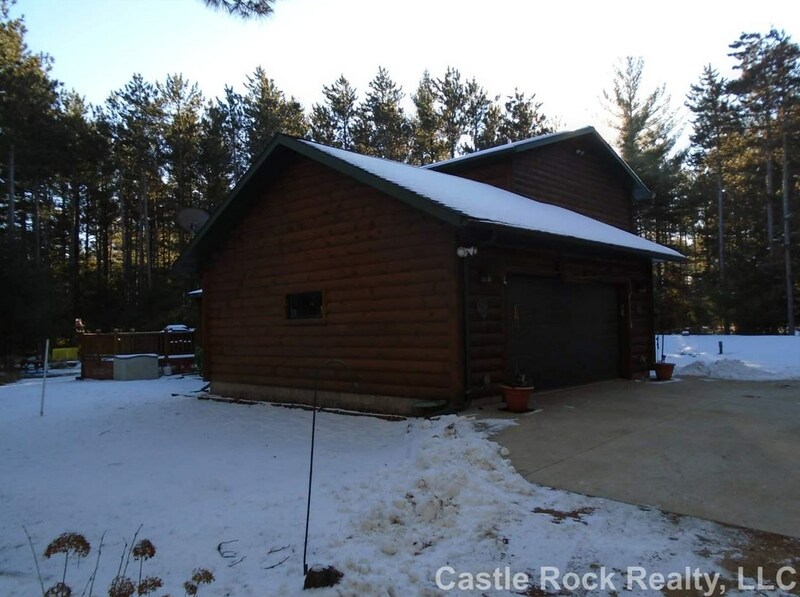 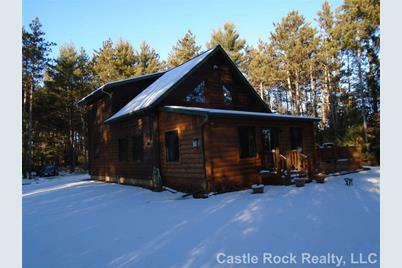 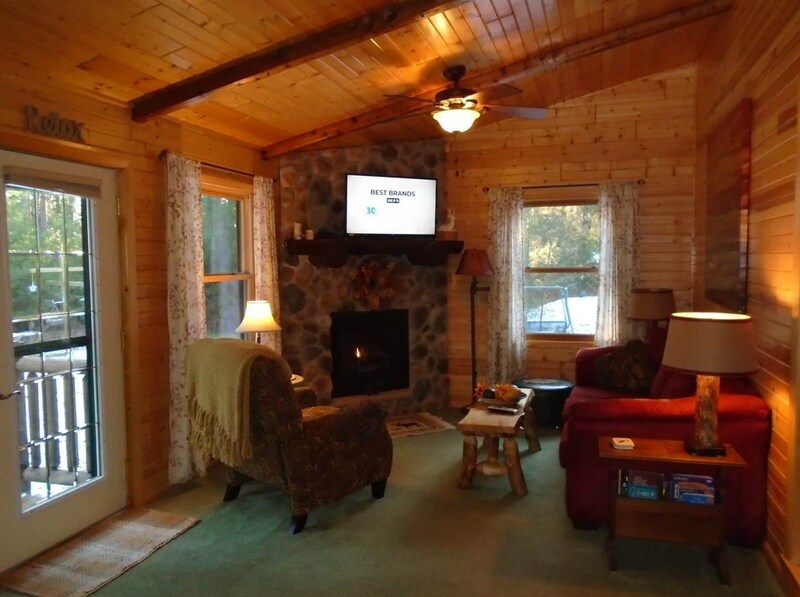 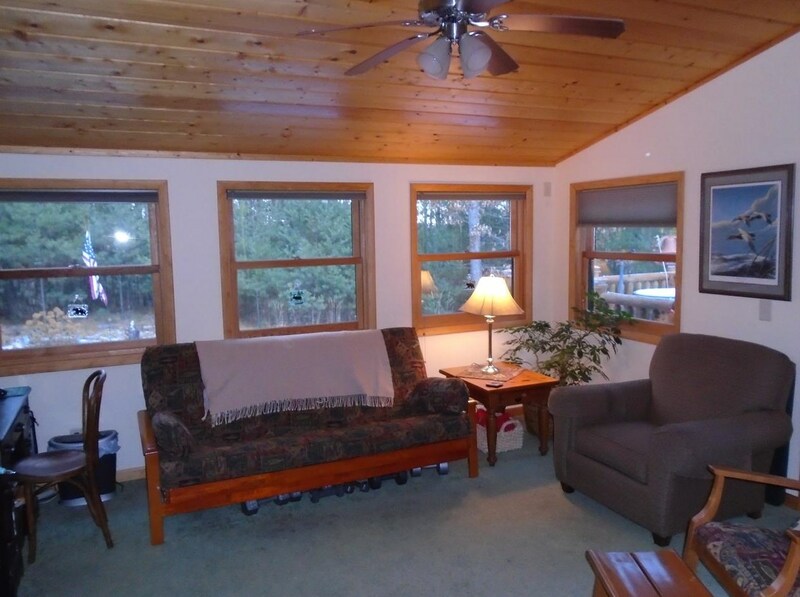 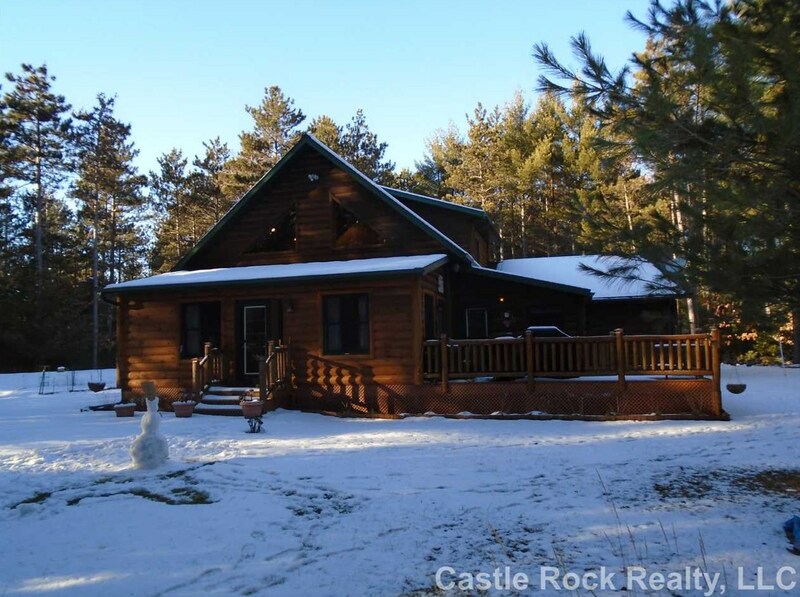 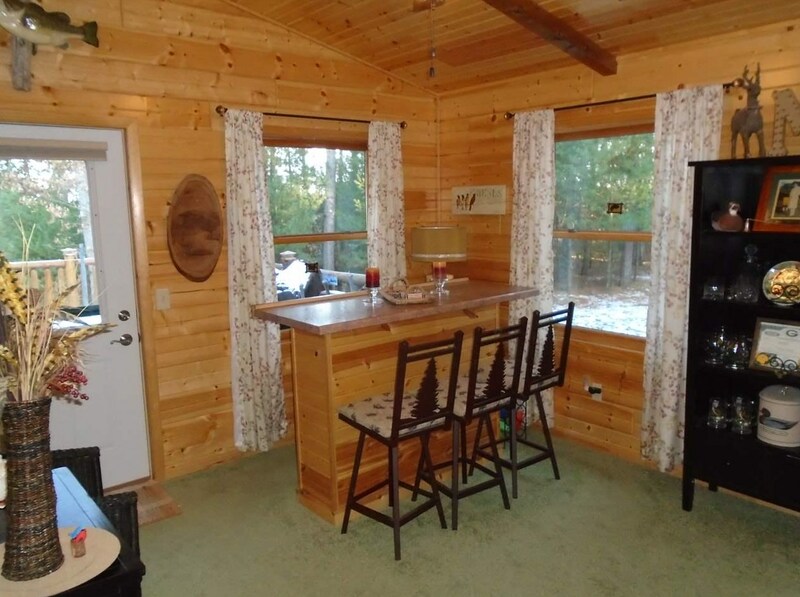 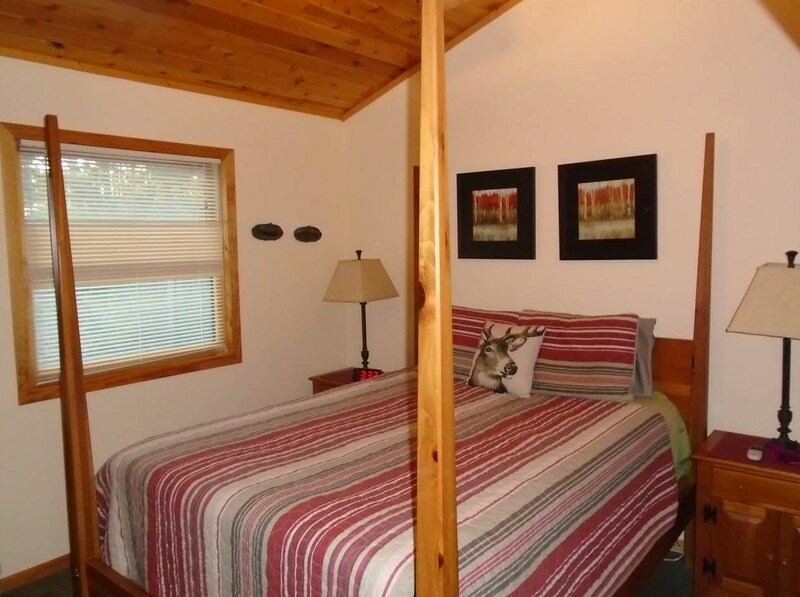 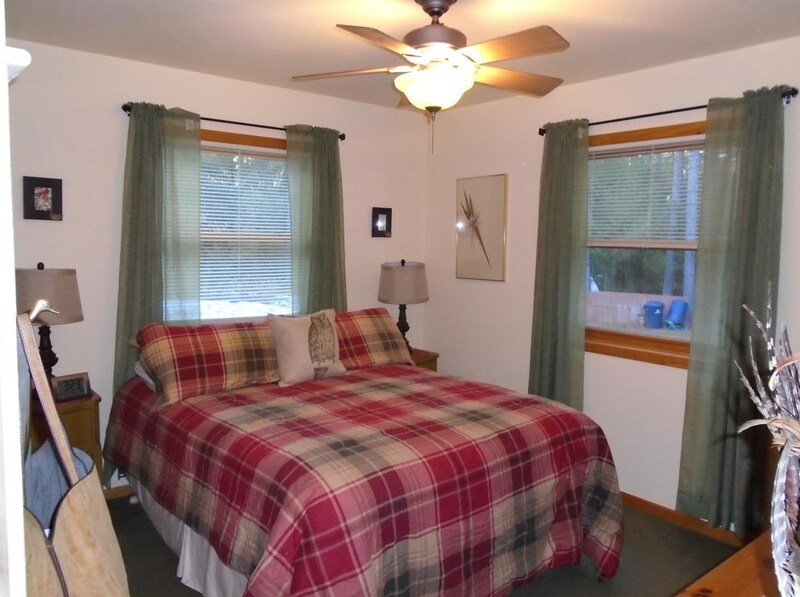 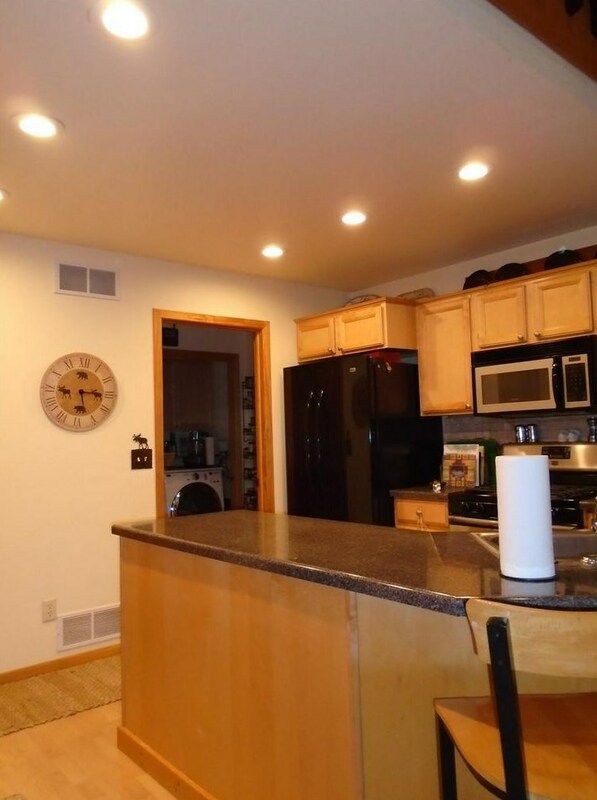 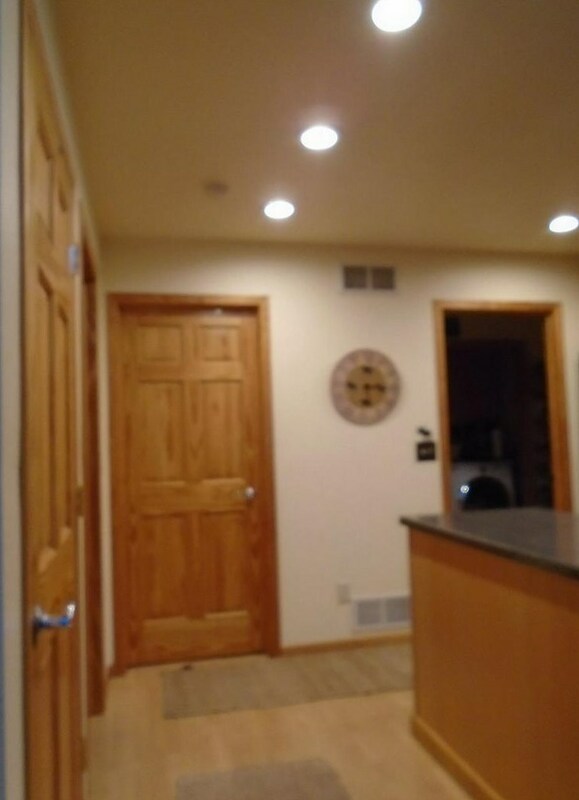 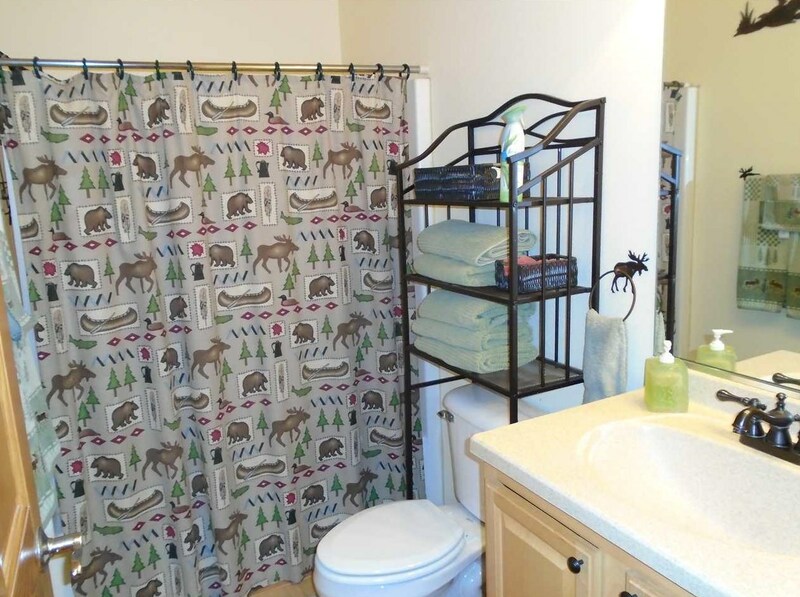 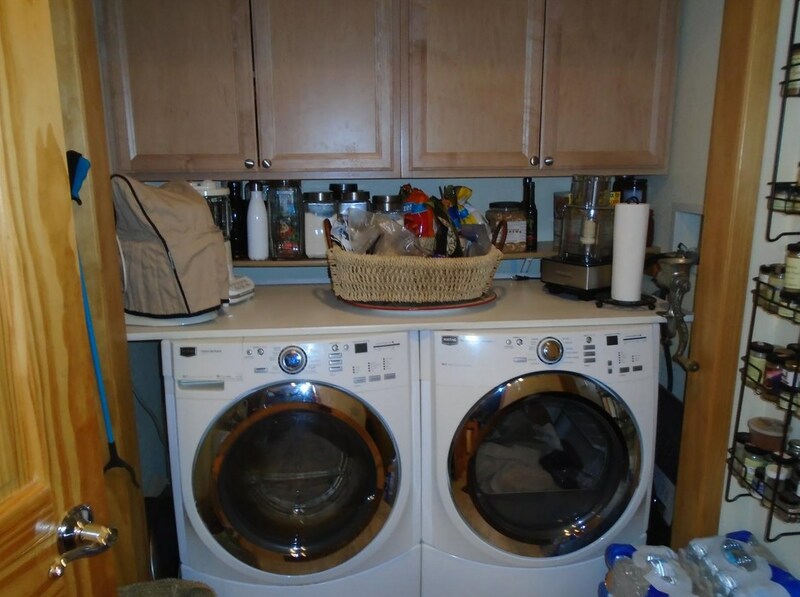 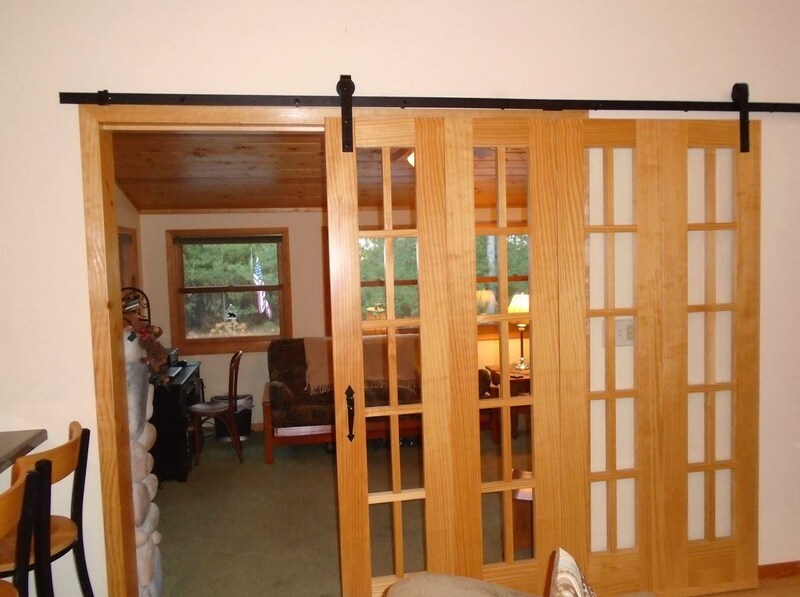 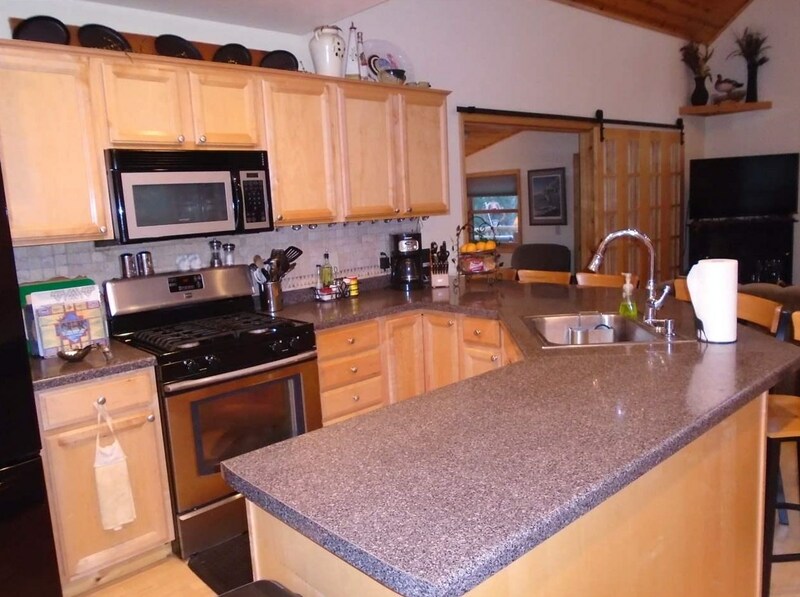 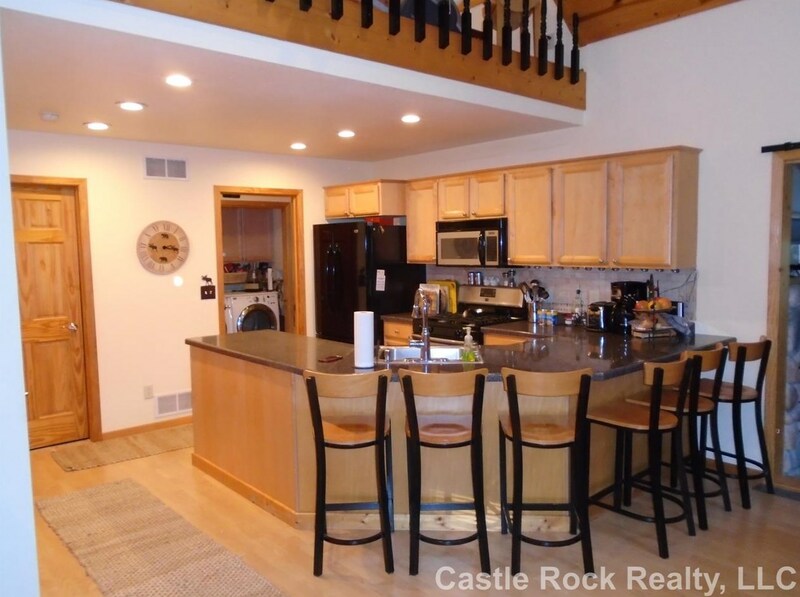 This quality home is located in the Logs at Eagle Lake Development and offers over 1900 finished square feed 2 bd. 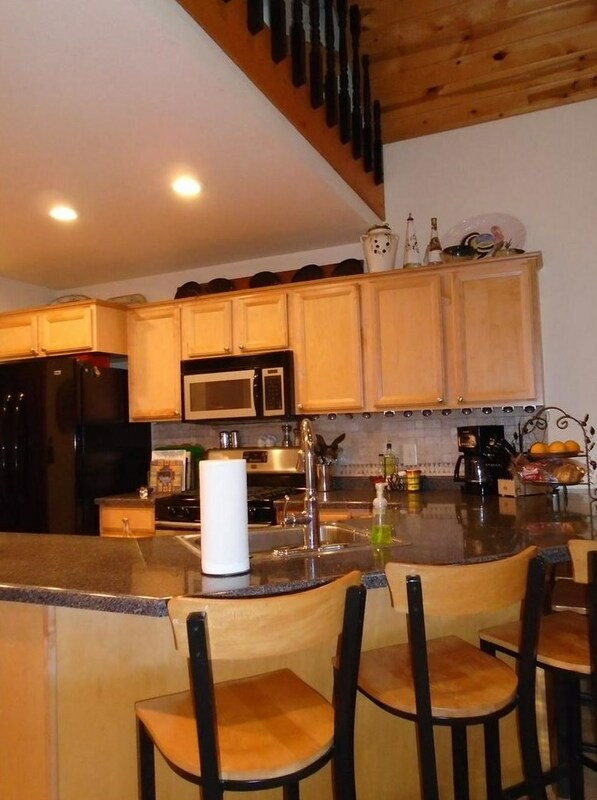 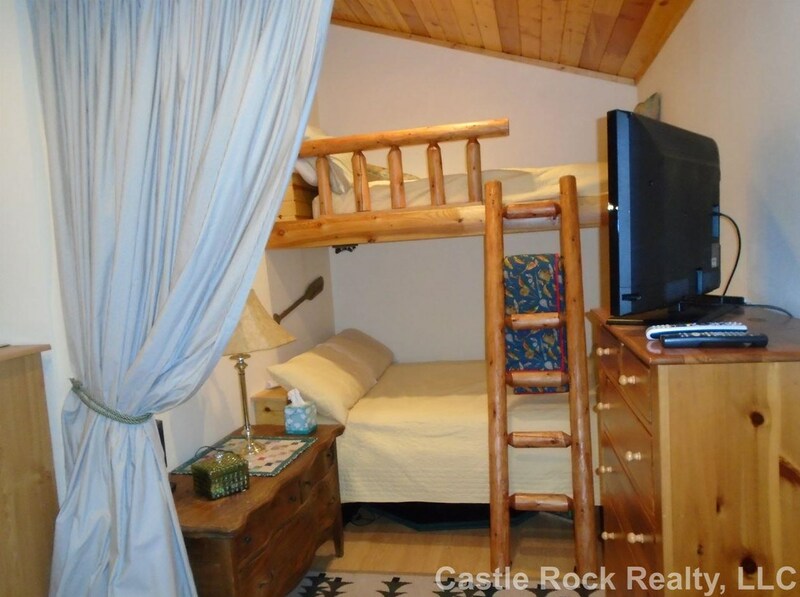 plus loft, 2 baths and 2 car attached garage all on 3.5' crawl space. 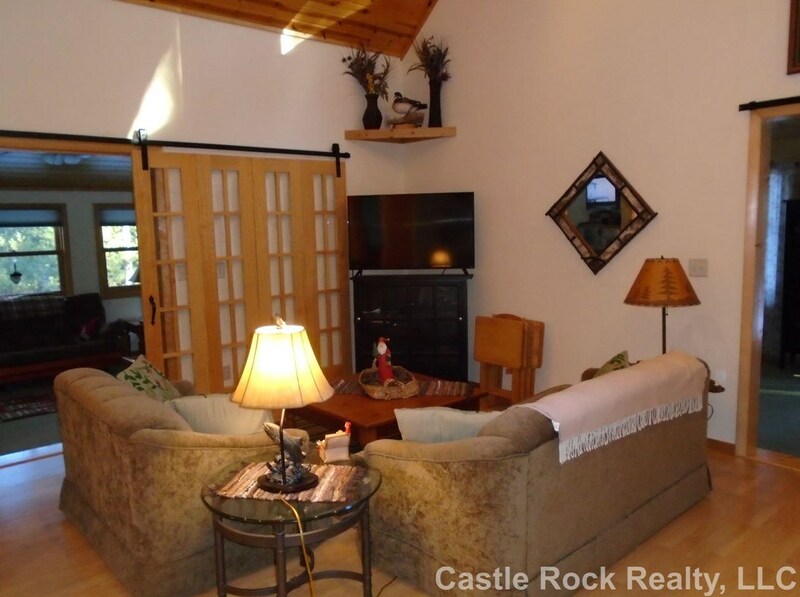 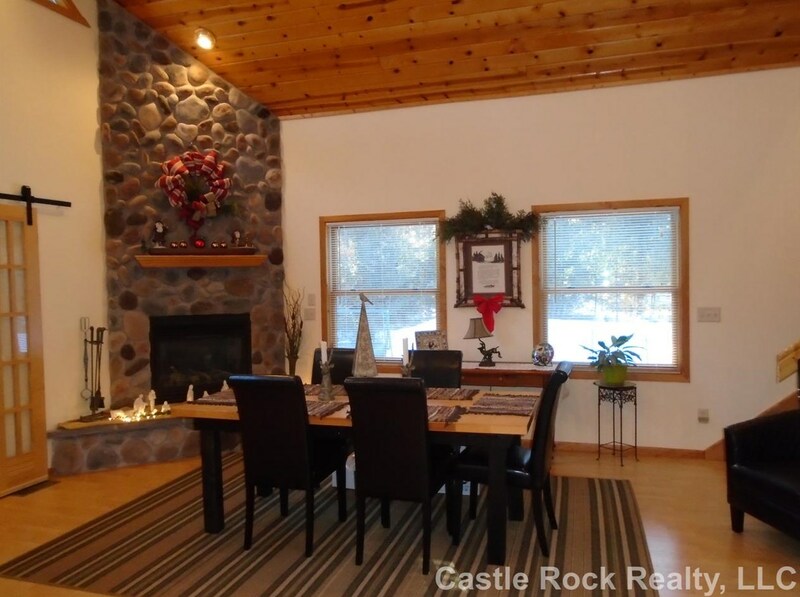 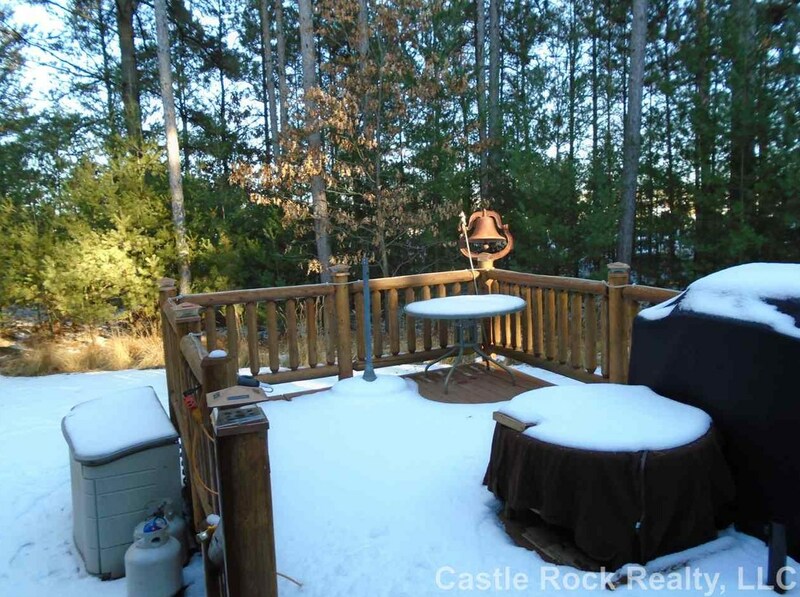 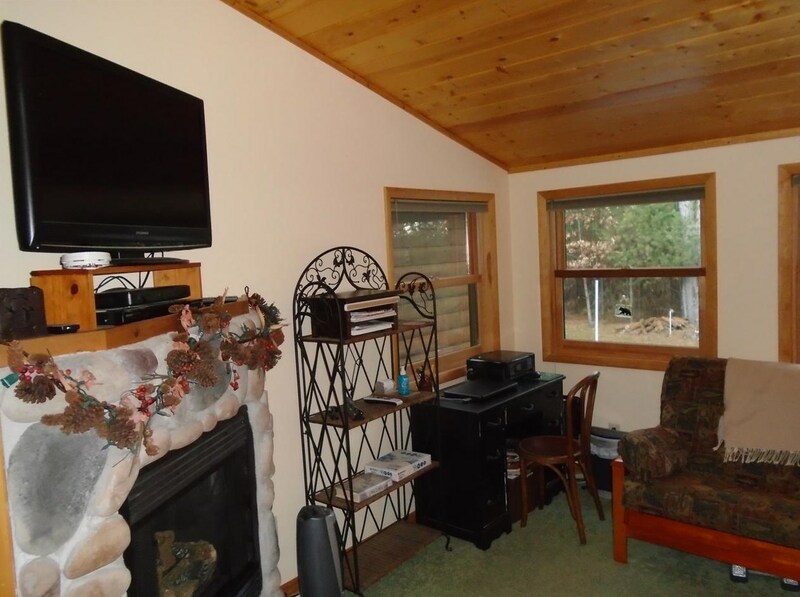 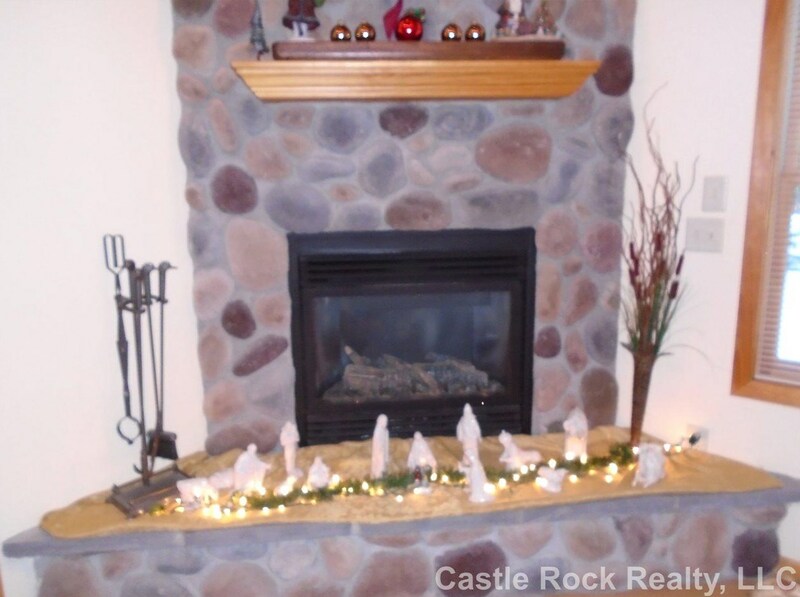 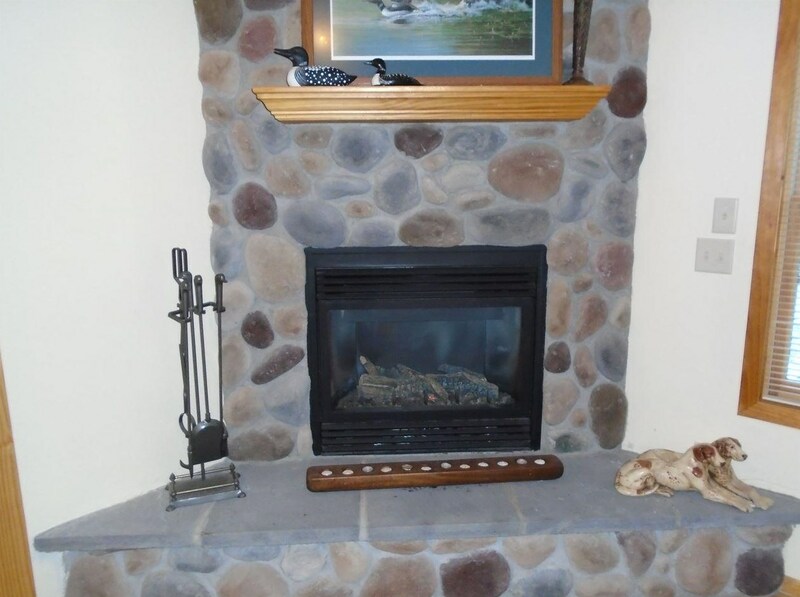 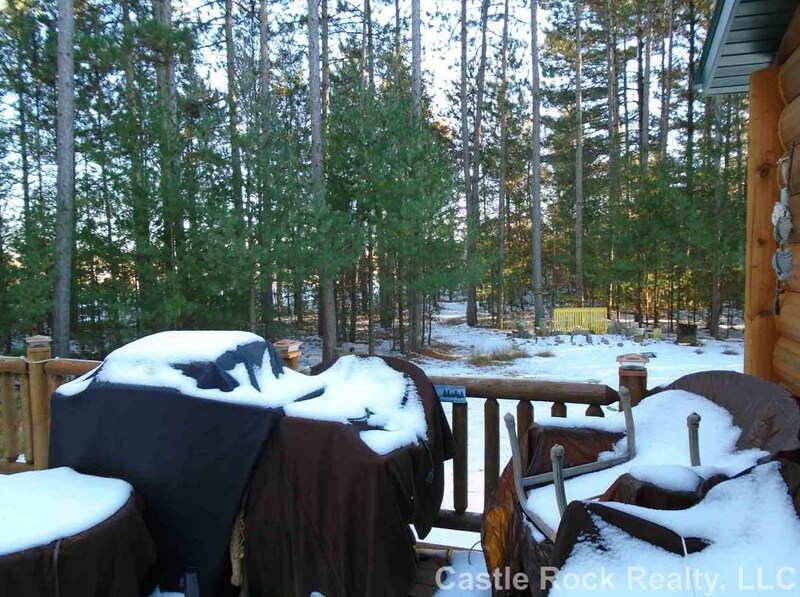 Multiple fireplaces, lovely deck plus quality throughout. 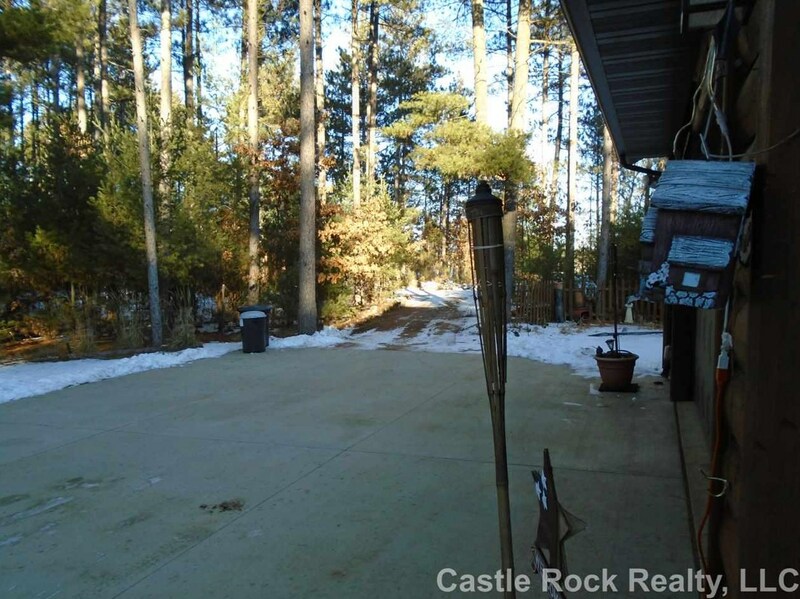 Lot is nicely wooded for added privacy. 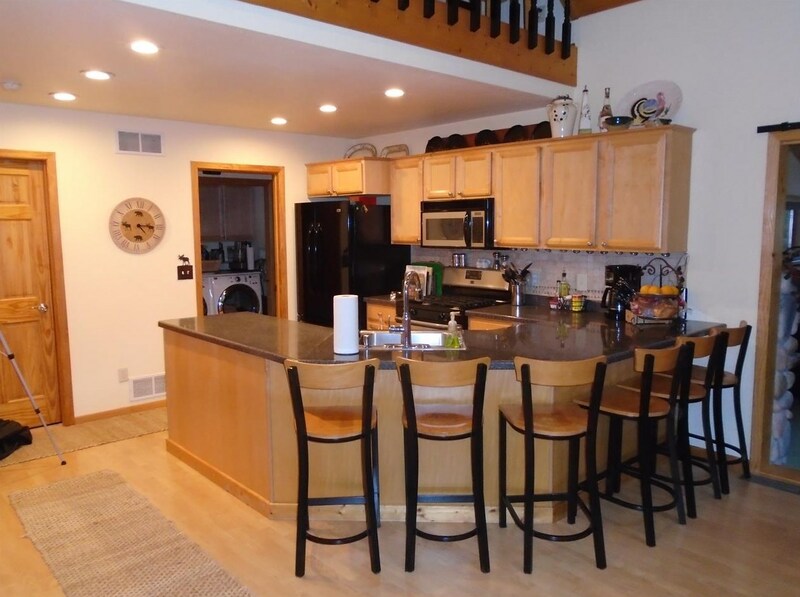 N8603 Mallard Dr, Germantown, WI 53950 (MLS# 1845676) is a Single Family property with 2 bedrooms and 2 full bathrooms. 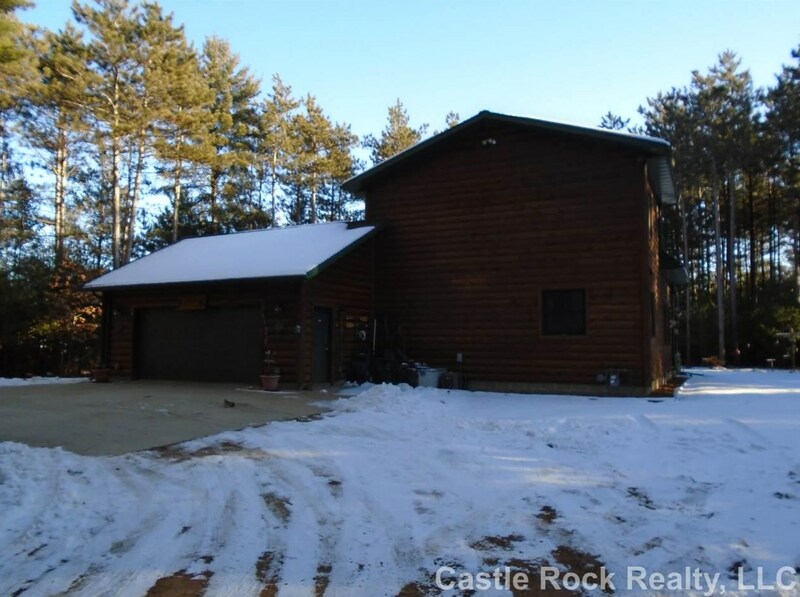 N8603 Mallard Dr is currently listed for $224,888 and was received on November 16, 2018. 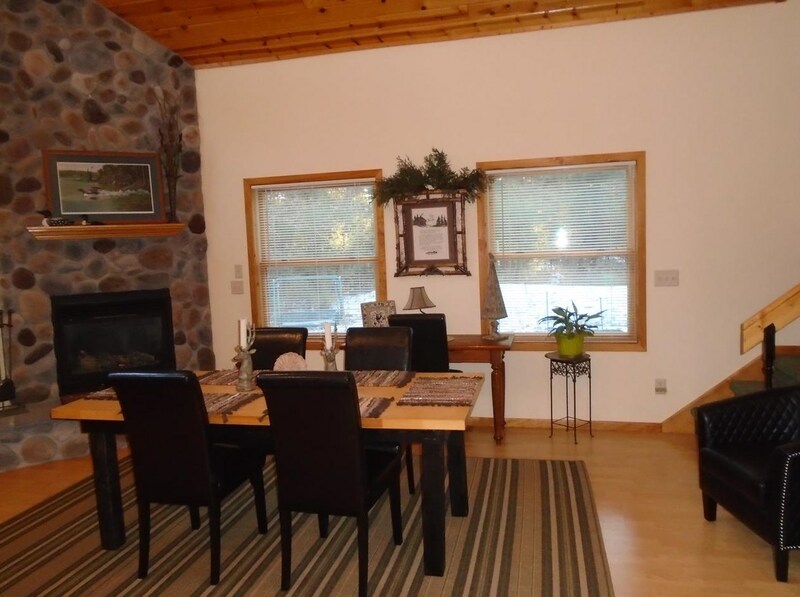 Want to learn more about N8603 Mallard Dr? 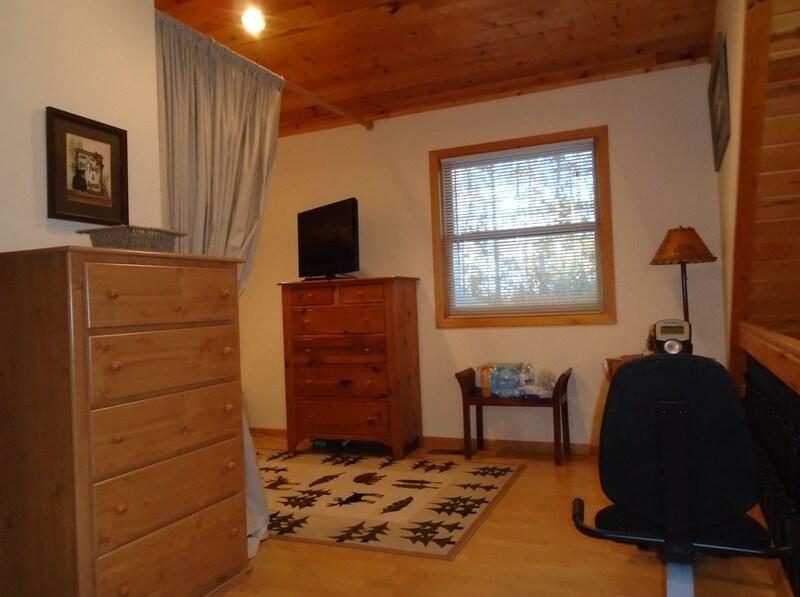 Do you have questions about finding other Single Family real estate for sale in Germantown? 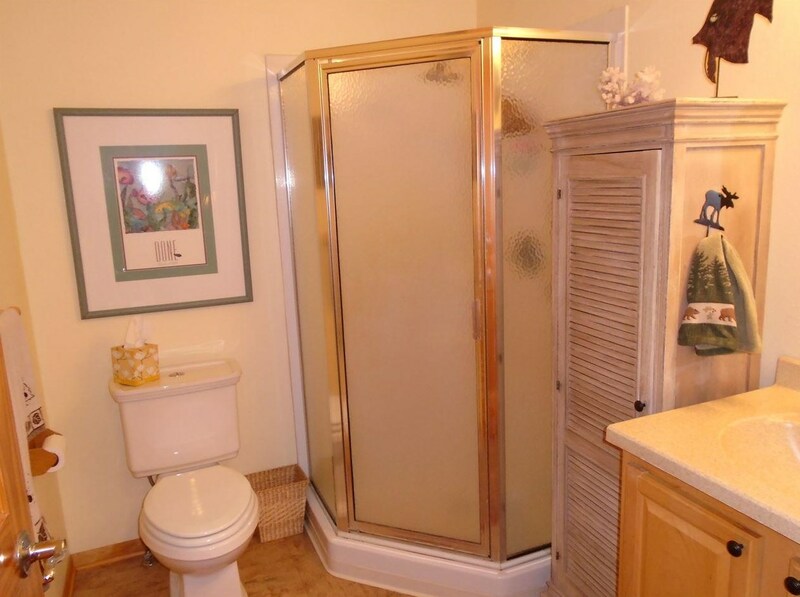 You can browse all Germantown real estate or contact a Coldwell Banker agent to request more information.